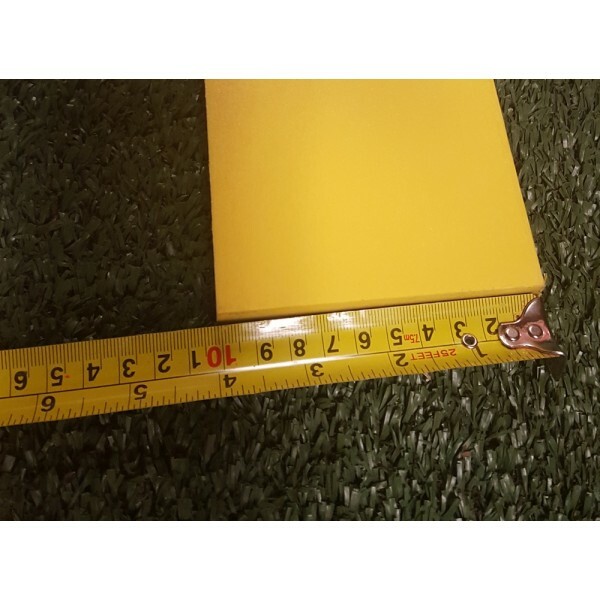 4" yellow poly 1/2" Thick. 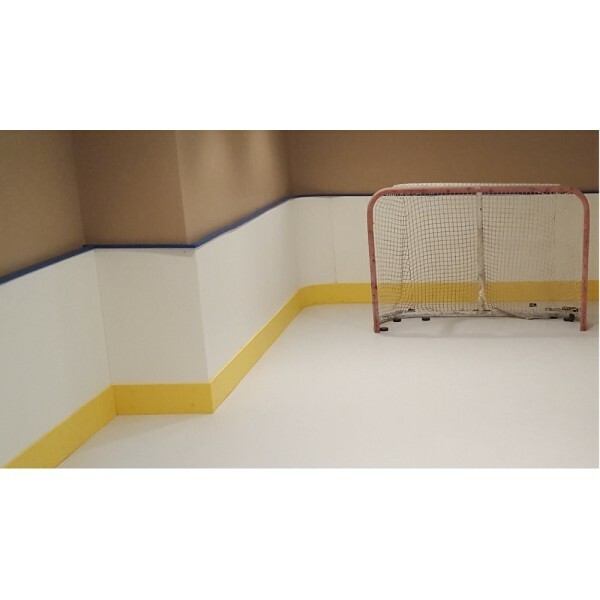 The purpose of this is to give a clean asthetic professional look to your backyard rink. 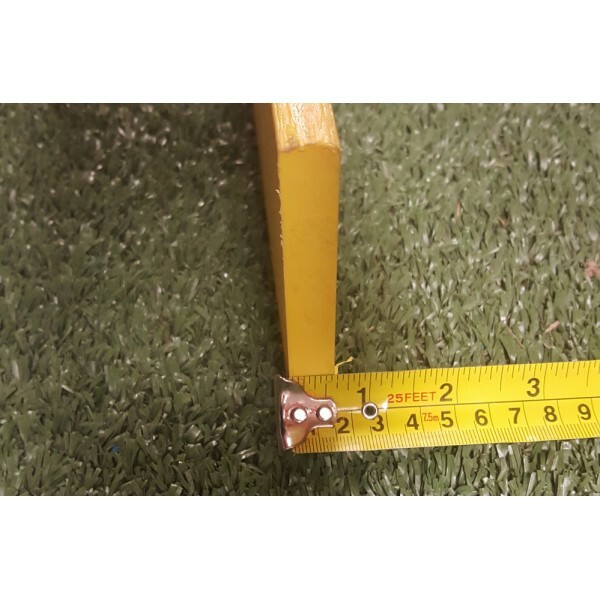 This 4" yellow line gives you a clear indication of the edge of the ice. 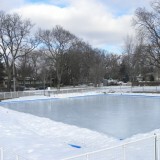 The closest dasher board feel to a real ice rink!